Timber Processing’s October issue spotlights Temple-Inland as it proudly stamps its name on stacks of southern pine lumber coming out of it recently modernized sawmill in Diboll, Texas. 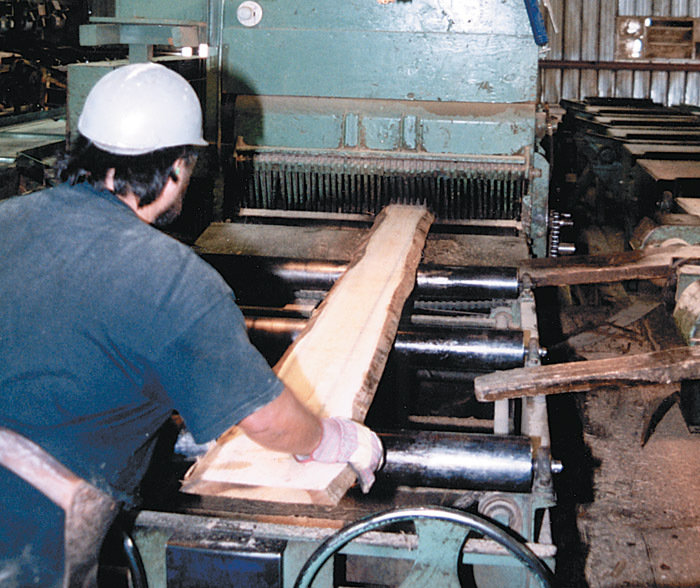 A no-frills approach to sawmilling bears quality lumber and high production at Coastal Lumber. Also, it is mentioned that proper lubrication of bands will help increase production rates, decrease targets and prevent resin buildup. 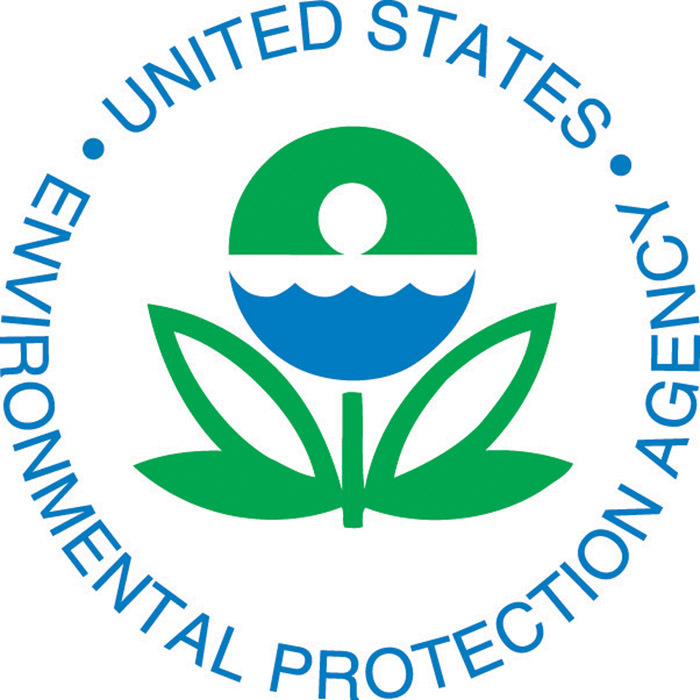 Georgia-Pacific Corp. has engaged Pricewaterhouse­Coopers to examine the company’s assertion that its wood procurement practices are in compliance with American Forest & Paper Assn.’s (AF&PA) Sustainable Forestry Initiative (SFI) program. 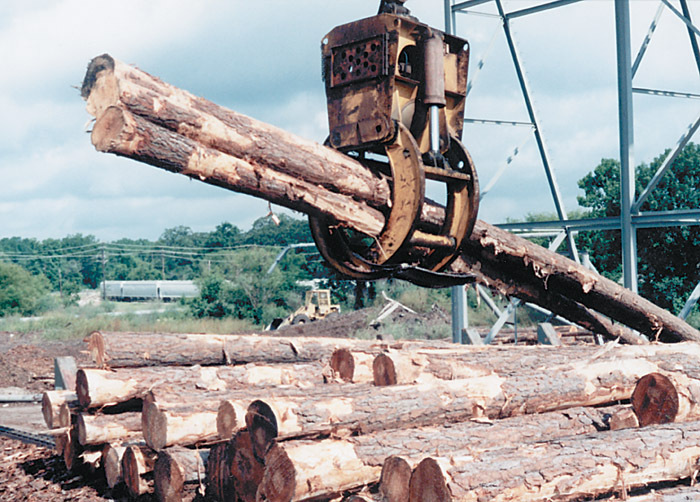 The work by Pricewaterhouse­Coopers will involve a verification of G-P’s wood and chip supply system. In keeping with Temple-Inland Solid Wood Operations’ strategic plan to more closely align its timber resource, conversion capabilities and market demands, the historic Diboll sawmill has undergone a $26.4 million overhaul that gutted the facility, floor to ceiling, and installed a new high-speed, optimized production line. Amazingly, installation of the entire mill, including log bucking, sawmill and planer mill lines, was accomplished in only 110 days. When we last spoke with John Crane, he had just shipped a couple of containers of lumber stickers from California to New Zealand to see how smoothly one can ship something from California to New Zealand. This was in the summer of 1996, and the transfer of the stickers brought home the reality of the situation: John Crane was packing up his family’s sawmill (not to mention his family) in Paskenta, Calif. and moving it (and them) to Wanganui, a city of 45,000 on the southwest coast of the North Island of New Zealand. 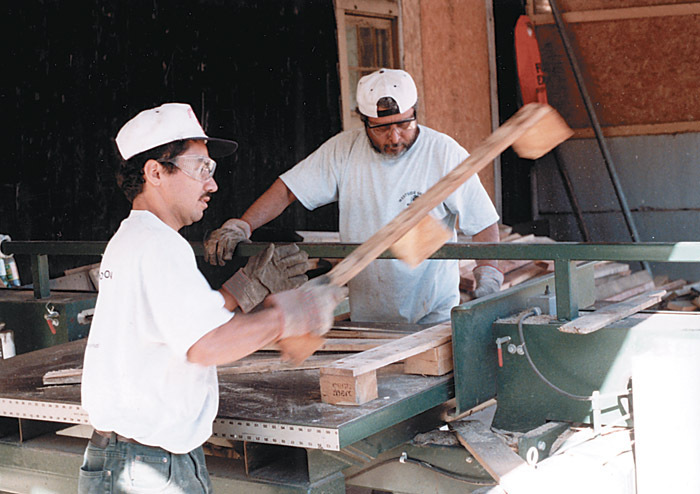 Coastal Lumber Co.’s hardwood dimension sawmill, here since the early ’70s, has developed a reputation for producing quality lumber by employing familiar equipment and a “keep-it-simple” mindset. The mill’s modest green end is more than 25 years old, but according to Plant Manager Mike Graham, it’s the most logical setup for a sawmill that saws as many hardwood species as it does. Years ago, the only blade lubricants you needed were water or diesel fuel. Blades were thick, feed rates were low, band tension (strain) was low, target range was wide open and logs were cheap. All of this has changed; your mill needs every lineal foot of production to stay in business. 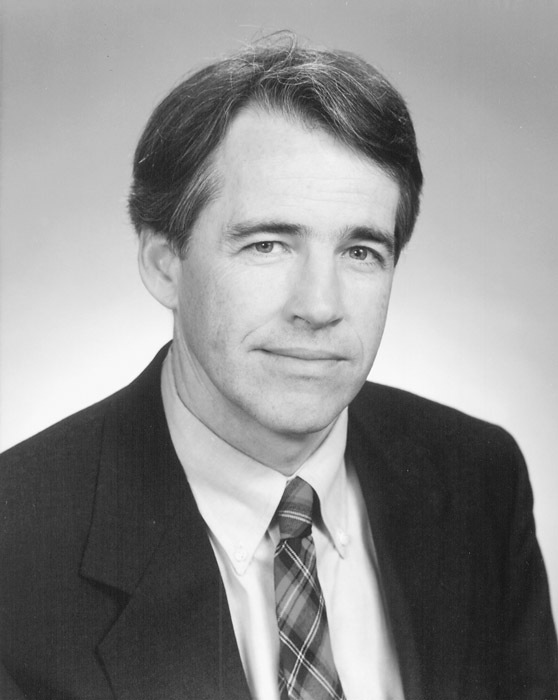 In addition to production you now need to meet OSHA, EPA and insurance regulations. 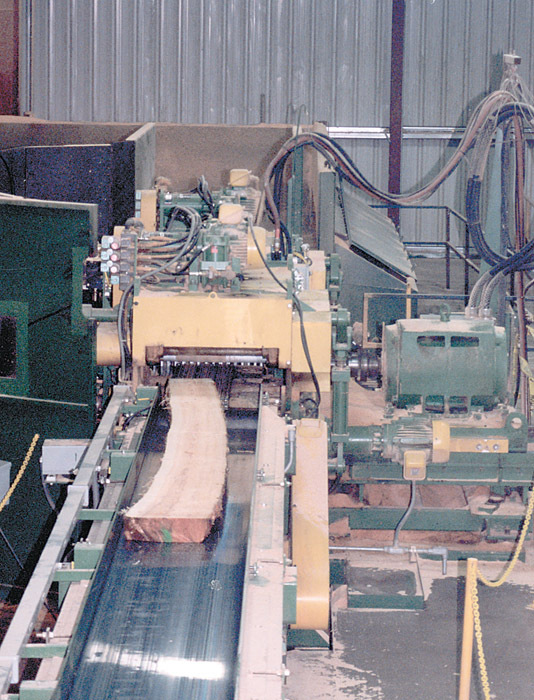 Numerical controlled shape sawing is the current method of choice for secondary breakdown of cants in North American softwood sawmills. More than 60 systems have been sold over the past three years and more than 50 are operating. With each system that goes on-line, we learn something new about the dynamics of how these systems operate. This report shares some of the things that we have learned from our experiences starting up these systems and from the people that operate these machines on a day to day basis. Timing has to be a key to success in any business. Being one of the first in a hot new sector, as opposed to being a Johnny-come-lately, may mean the difference between rousing success and unfulfilled promise. Similarly, getting in to an established sector just as the need is growing can make all the difference in the world. Westside Services, based here, is a testimony to the value of timing, even if it was accidental. Will Strong Lumber Prices Bring A New Dawn For U.S. Producers?